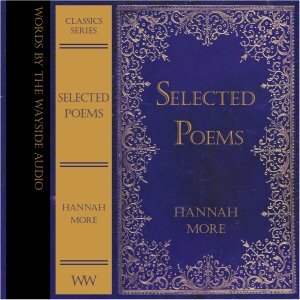 A Selection of Poems by Hannah More on various topics. A word about the author: Hannah More (1745-1833) was born in Gloucestershire, England. She wrote moral stories and ballads on many topics and was one of the most successful writers, and perhaps the most influential Christian woman, of her day.